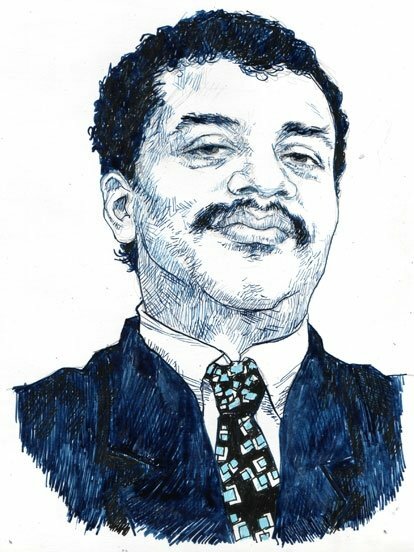 Thanks to all those who answered my query on Facebook to supply questions for Dr. Neil deGrasse Tyson in advance of his two-night stand at the Saenger Theatre (Nov. 10-11). As you can tell from my feature in the New Orleans Advocate, as well as the “bonus content” of excerpts from the interview I posted earlier, he’s not a dull guy to interview. So I thought it would also be fun to slap some of the “crowd-sourced” questions up as a podcast interview. As much as the more formal questions, these give the listener a window into the way he thinks — specifically, respectively, on ideas such as mentorship, the concept of time, and being one of the more popular subjects of memes on the Internet today.